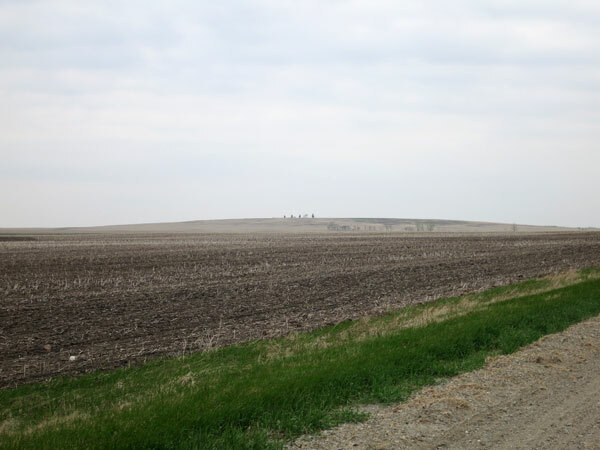 Known by a variety of names including Nebogwawin Butte and Merry Dance Hill, the Star Mound is a 100-foot-tall, ice-age moraine in southern Manitoba that arises abruptly from the surrounding prairie, west of Snowflake in the Municipality of Louise. From its top, the mound offers a panoramic view of the surrounding landscape in all directions. At one time an important Aboriginal village site, it was abandoned by the time of a 1738 visit by explorer La Verendrye. A beaver-shaped burial site can still be seen on top of the mound. Star Mound was mentioned by artist Paul Kane in his 1859 book Wanderings of an Artist among the Indians of North America. Excavations were carried out at the site by American archeologist William Baker Nickerson, between 1912 and 1915. 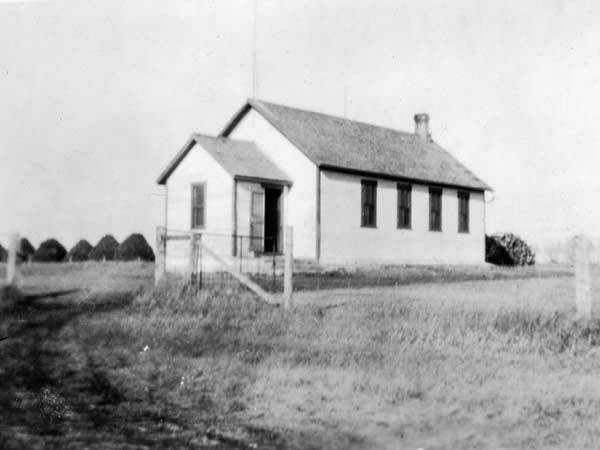 The Star Mound School District was established in June 1885 and it operated a school building on land purchased from farmer James D. Robertson. 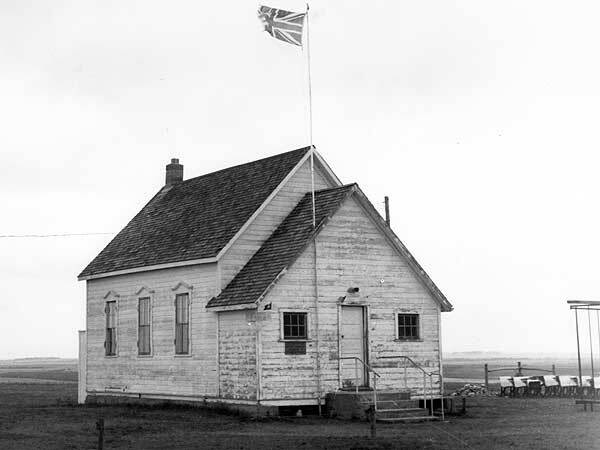 In 1901, the building was relocated to a more central location at NE15-1-10W then, in January 1962, to Snowflake where it accommodated high school students of Snowflake Consolidated School No. 1111. 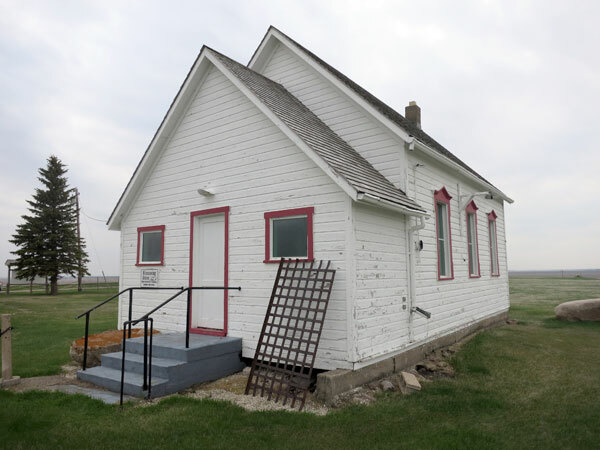 When the high school students were instead bused to Manitou starting in 1966, the building was acquired by the Star Mound Historical Society and, in 1967, was moved to the top of Star Mound. 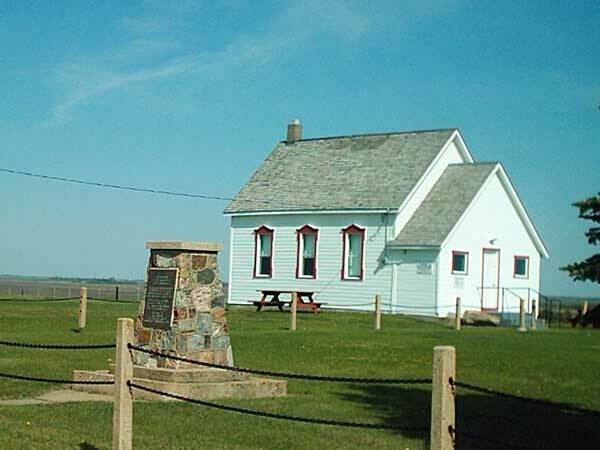 A cairn beside the former school building was erected in 1970 in commemoration of Manitoba’s centenary. It was dedicated to the memory of local area pioneers. The teachers of Star Mound School through the years were Mr. Loder (1888-1889), Miss Greenway (1890-1891), Miss Buchanan (1892-1893), Miss Yeomans (1894-1895), R. W. Shilson (1896-1898), Miss Howey (1899-1901), Miss Gayton (1902-1905), Miss Gordon (1906), Miss Pollock (1907), Miss Corbett (1908-1910), Miss E. McWilliams (1910-1911), Miss Fargey (1912), Miss Hill (1913-1917), Miss Ruby Handford (1917), Miss Manning (1918), Mrs. Nash (1919-1920), Miss E. Shaver (1921-1922), Miss McKenzie (1920-1921), Miss E. McArthur (1923-1925), Miss V. Sando (1926-1928), Miss B. LeBarron (1929-1930), Miss A. Hunter (1930-1931), Miss Jean Lawson (1934-1937), Miss E. Hunter (1938-1939), Miss I. Moody (1940-1941), Mrs. V. Cram (1942), Miss Rempel (1942), Miss R. Booker (1942-1943), Miss N. Handford (1943-1944), Miss B. Fines (1944-1945), Miss E. Inkster (1945-1948), Miss M. Hammond (1948), Miss Jean Robertson (1948-1949), Miss B. Handford (1949), Miss Jones (1950), Miss Martens (1950-1951), Miss M. Harms (1951-1952), Miss J. Leader (1952-1953), Miss Penner (1953-1954), Mrs. D. Gower (1954-1955), Miss C. Moore (1955-1957), Mr. Berg (1957-1958), Miss J. Morrow (1959-1961), and Miss A. Klassen (1961-1962). 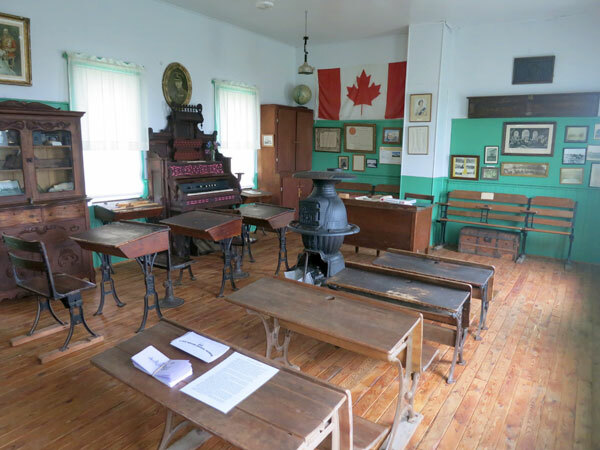 The building, a municipally designated historic site, is operated as a local museum and picnic site each summer. Further information can be obtained by calling Joan Wheeler at 204-873-2600. Source: Archives of Manitoba, Architectural Survey - Snowflake District 1. Echoes of the Past: A History of the Rural Municipality of Louise and its People by Mrs. Clifford Gosnell (editor), pages 615-617. This page was prepared by Ed Grassick and Gordon Goldsborough..